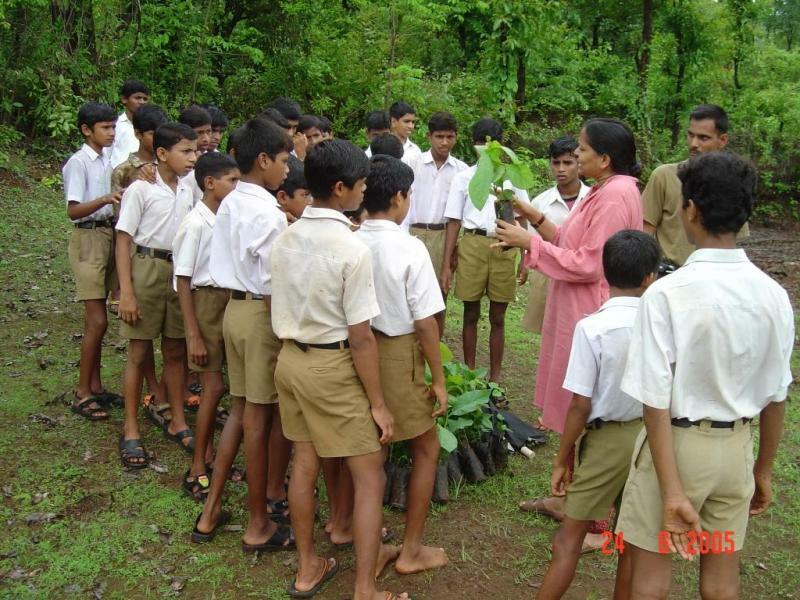 Revival of traditional forest conservation practice from the northern Western Ghats of India. The Western Ghats is a region of high biological diversity which is complimented by diverse local cultures and traditions. Traditional conservation practices such as sacred forests are an important component of the landscape here. With only about 0.6% of the land in the northern Western Ghats being formally protected for conservation, such traditional conservation areas are important in filling gaps within the existing regional protected area network. However, increasing demand for cultivable land, coupled with the erosion of traditional knowledge has had its effect on traditional forest conservation practices. 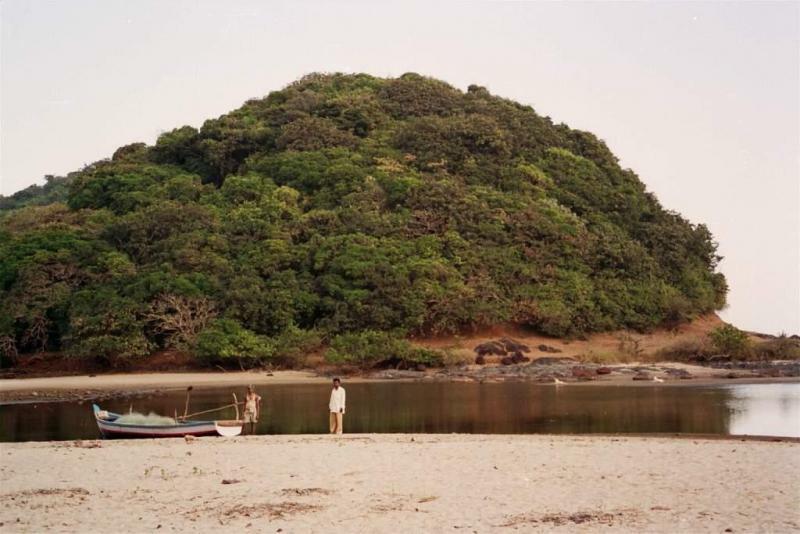 Archana Godbole and her team at AERF has been working for the revival and restoration of sacred forest for over a decade. Although AERF has had success in 8 villages, its work has mostly been limited to a small area in the northern Western Ghats due to limited funding sources and team strength. Through support from an Associate Award, Archana aims to expand the team’s on-going work to revive and restore sacred forests in priority sites within the northern region of the Western Ghats and evidence the real value of this form of traditional community conservation.